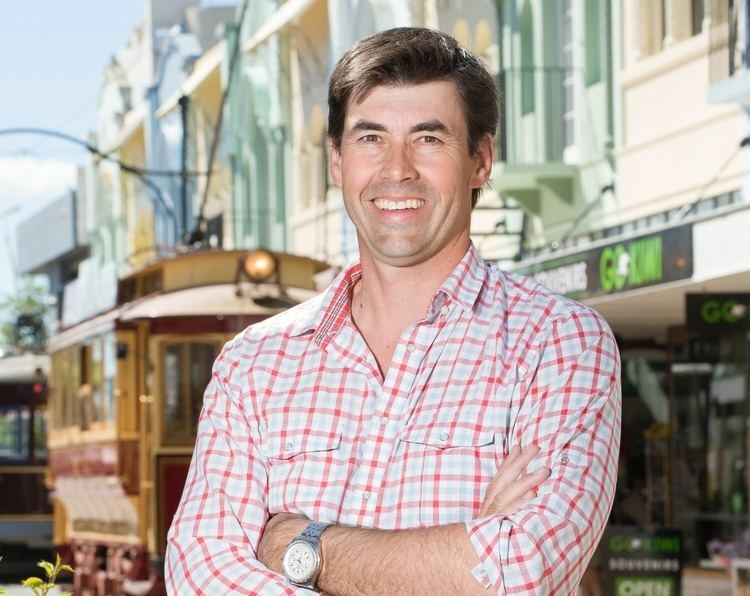 Stephen Paul Fleming, ONZM (born 1 April 1973), popularly as Stephen Fleming is a former New Zealand cricketer, and captain of the New Zealand national cricket team, in all three formats of the game. Known for his astute tactical abilities, he is New Zealand's second-most capped test player with 111 test appearances, longest-serving and most successful captain, having led the side to 28 victories and having won Test match series' against India, England, West Indies, Sri Lanka, Bangladesh and Zimbabwe. He is also the winning captain of 2000 ICC KnockOut Trophy, which is New Zealand's only ICC trophy to win up to date. Fleming is the first captain for New Zealand in historic first Twenty20 International of the world, which was played against Australia in 2005 as well. He retired from international cricket on 26 March 2008. Fleming played in the 2008 Indian Premier League for the Chennai Super Kings after being signed for US$350,000 and became the team's coach from 2009. In February 2015 he was signed as coach of the Melbourne Stars of the Big Bash League. Fleming's birth was a result of a brief relationship between his mother Pauline Fleming and Gary Kirk. Pauline raised him as a single mother, and he did not meet his father until he was 16. Gary Kirk had always maintained a keen interest in his son's progress. Both Gary Kirk and Stephen Fleming played senior rugby and captained Cashmere High's first XV. On 9 May 2007, Fleming married his long term partner Kelly Payne in a ceremony held in Wellington. The couple had a daughter Tayla born in 2006 and a son called Cooper in 2008. He recently had to return to New Zealand just before the Semi Finals of the IPL tournament in India for the birth of his second child, Cooper. His father was President of the South Christchurch Cricket Club. He was made an Officer of the New Zealand Order of Merit in the 2011 Queen's Birthday Honours, for services to cricket. Fleming has played county cricket in England for Middlesex, Yorkshire and Nottinghamshire. He captained Nottinghamshire to County Championship victory in 2005, their first Championship title in 18 years. (Richard Hadlee was their star then, narrowly missing the county 'double'). There was speculation in 2007 that he might join controversial Indian rebel Twenty20 league, the Indian Cricket League. However it turned out to be unfounded and he has since joined the 'official' Indian Twenty20 league, the Indian Premier League, and played for the Chennai Super Kings in the league's initial incarnation. A left-handed batsman, Fleming made his Test debut in March 1994 against India winning the Man of the Match award on debut after scoring 92. In 1995 he survived controversy when he was caught and admitted to smoking marijuana with teammates Matthew Hart and Dion Nash while on tour at their hotel. In England's tour of New Zealand in 1996/97 he scored his maiden Test century in the First Test at Auckland. In the Third Test of the tour he took over the captaincy from Lee Germon becoming New Zealand's youngest captain at 23 years and 321 days. He was particularly noted for his captaincy, having been praised from the likes of Shane Warne as the "best captain in world cricket" and most recently, Graeme Swann who said that Fleming is one of the two true leaders that he's ever seen, alongside Andrew Strauss. 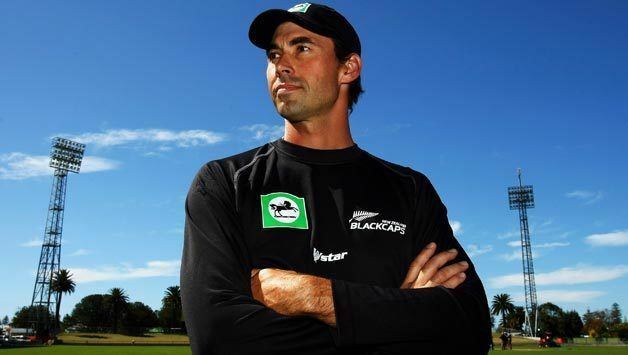 Fleming became New Zealand's most successful captain in September 2000 with a victory over Zimbabwe. This was the 12th win under his captaincy overtaking Geoff Howarth. Fleming was regarded by some as an underperformer with the bat, with one of the worst 50 to 100 conversion ratios in world cricket. However, since the 2003 tour of Sri Lanka, Fleming started to gain form, with 274 not out against Sri Lanka – when he declared rather than staying to reach 300 which would have been a record in New Zealand cricket history. Arguably Fleming's best ODI innings was his unbeaten 134 to help New Zealand beat hosts South Africa in the 2003 Cricket World Cup. Chasing a rain adjusted target of 229 off 39 overs, Fleming hit 134 off just 132 deliveries as New Zealand cruised to a 9-wicket victory over a team they had struggled against in the past. In the second Test between New Zealand and South Africa at Newlands, Cape Town in April 2006, Fleming scored his 3rd Test double-century and became the first New Zealander to achieve this feat. Fleming scored 262 as he and Wellington team-mate James Franklin put 256 runs for the 8th wicket, the highest partnership to date in Tests between New Zealand and South Africa. It is also a New Zealand record for the 8th wicket against any country. 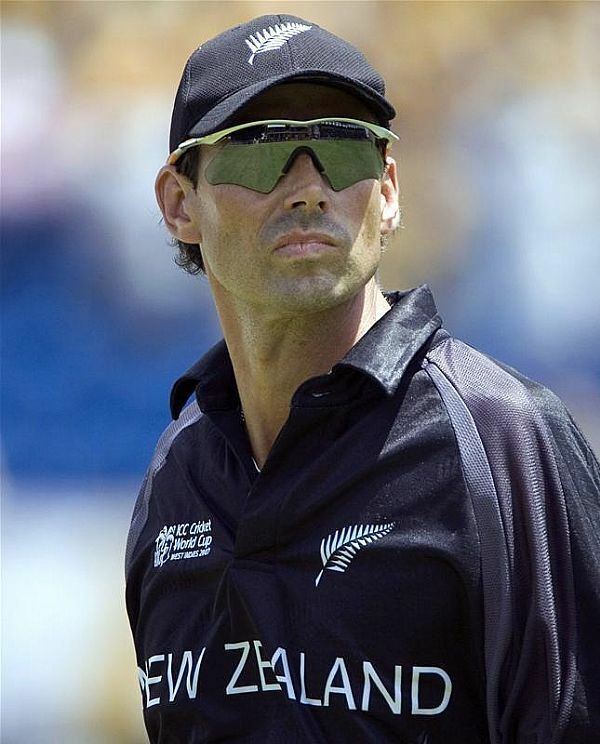 On 25 October 2006, Fleming captained his country for the 194th time in an ODI – a world record, overtaking Arjuna Ranatunga.He played well throughout the 2007 World Cup scoring 353 runs at an average of 39.22 and was New Zealand's second highest run scorer in the tournament.He failed in the semi-final against Sri Lanka scoring just 1 off 4 balls as New Zealand went on to lose the match and crashed out of the tournament. On 24 April 2007, Fleming resigned as the ODI captain of the Blackcaps. The announcement was made in a post-match press conference held after the Semi-Final defeat to Sri Lanka in the 2007 Cricket World Cup. After Fleming's last match as captain, Mahela Jayawardene added a tribute. "Stephen's been a great leader for New Zealand for some time, and you could learn a lot from him". Over a decade of leading the side he finished with 218 games, 98 wins, 106 losses. 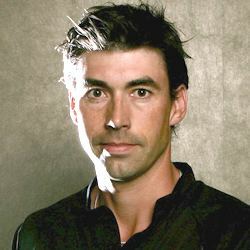 As of April 2007, Fleming had captained New Zealand in 80 Test matches—a New Zealand record and the second highest number worldwide . As a fielder, Fleming took over 170 catches giving him the 3rd highest Test aggregate for a non-wicketkeeper. In September 2007, Fleming was replaced by Daniel Vettori as the New Zealand Test captain. He also left English county Nottinghamshire after three years as captain. 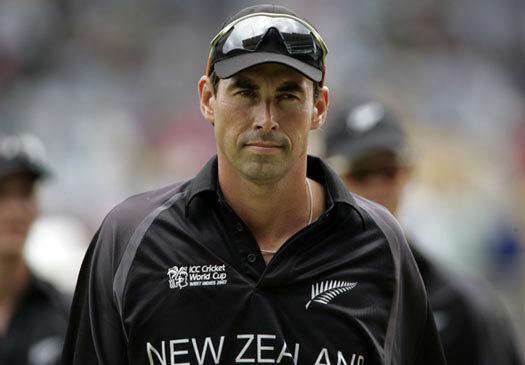 In February 2008 Fleming ended speculation and confirmed his retirement from the New Zealand team at the end of England's 2008 tour of New Zealand to spend more time with his family, and to play for the Indian Premier League. He played well in his final series, scoring 297 in six innings. In the first innings of the second test against England, he scored his 7000th run in his 110th match. In his final test at, Napier, he scored half-centuries in both innings to ensure that he finished with a Test match average of over 40 (40.06). Fleming was an elegant left handed batsman and played shots such as the flick off the pads, straight drive, cover drive and cut shots. 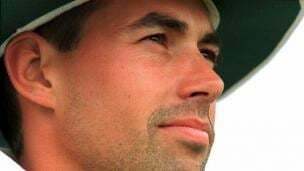 He was also a clever captain and his field placings for many batsmen like Damien Martyn at point and aggressive captaincy made the opposition struggle for their runs. He was also a prolific slip catcher and fielded well in close-in positions. Fleming played for the Chennai Super Kings in the 2008 Indian Premier League after being signed for US$350,000. He played 10 matches and scored 196 runs at an average of 21.77 with a highest score of 45. He was appointed as Coach of the Chennai Super Kings in 2009 and retired as a player from the team. He has had a very successful stint with the team winning the IPL 2010, CLT20 2010 and IPL 2011. He coached Chennai Super Kings for 6 years before it got banned from IPL for two years according to the decision of Justice RM Lodha committee. In IPL 2016 he became the coach of Rising Pune Supergiants. 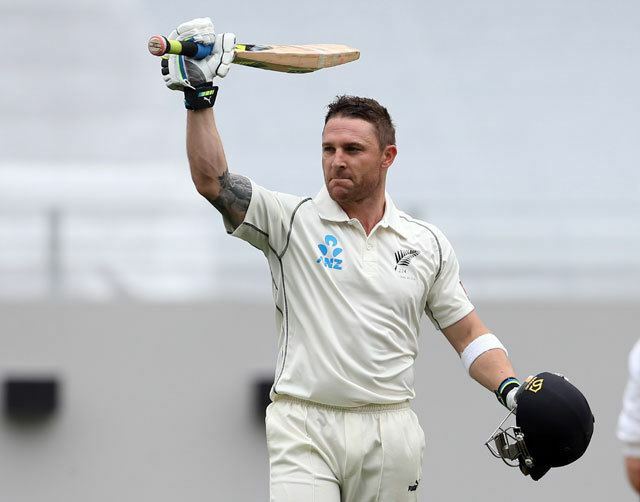 Fleming has since been involved in setting up CricHQ with the company's CEO Simon Baker and former New Zealand cricket captain Brendon McCullum. Fleming is one of 160 investors and a director in the company. Having met Simon Baker with Brendon McCullum he commented that CricHQ "clicked with us both as a business and a means of giving back to the game that had given us so much'. The cricket competition management software and live scoring platform manages the administration of cricket test countries New Zealand, Sri Lanka, South Africa and Zimbabwe with 49 of 105 national governing bodies also use its services from club level upwards. In June 2015 it raised US$10m from Singapore private equity firm Tembusu Partners to expand globally. The following table illustrates a summary of the Test centuries scored by Stephen Fleming.